I’m always looking for ways to minimize my effort while keeping my house presentable. 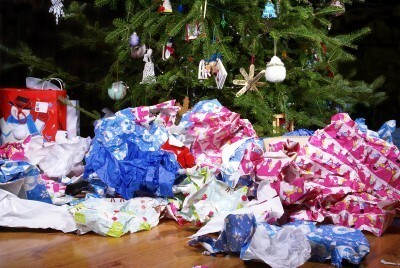 Especially now that Christmas is over, my house is definitely a disaster zone! And with all the new things that came in, cleaning up and getting rid of all the clutter seems near impossible at times. But I just may have some tips that may help with the after Christmas messy house. Here are just a few of my go-to moves.